You may or may not be aware of the music artist known as Sean Eskimo, but today he is very relevant to this blog and myself. On Saturday he released a brand new EP called ‘Metalogicon’ which is available for download from the Dedpop Records website. The reason this EP is very exciting to us here is because of it’s cover artwork. 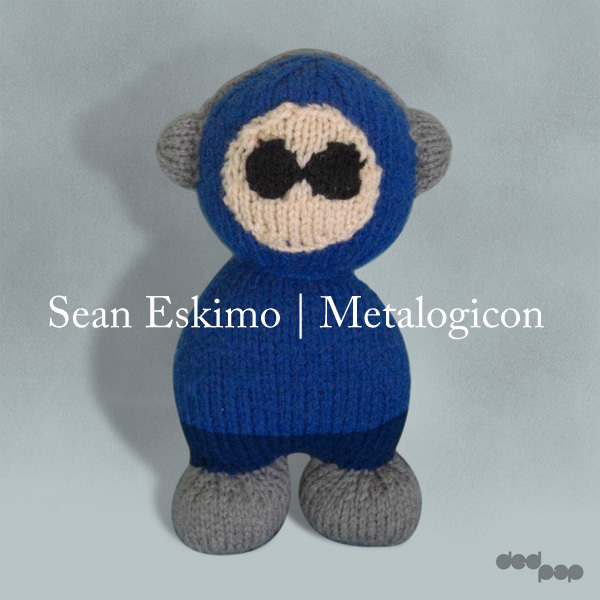 This entry was posted in Miscellaneous and tagged dedpop, electronica, EP, eskimo, knitted, metalogicon, music, record label, sean eskimo. Bookmark the permalink.